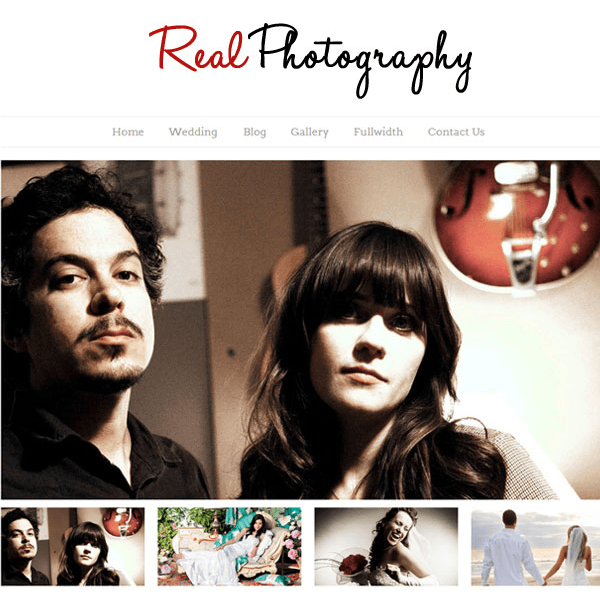 Bluebird is a professional WordPress theme for photography websites. It is a well documented theme that will guide you in building site with it, also it is responsive and retina ready hence it can easily adapt devices ranging from desktops, laptops, tablets, mobile phones to iPads and iPhones. On activating this theme you receive Theme options panel which has lot many powerful settings to choose and customize site with few clicks without any knowledge of programming. It supports 3 portfolio layouts: horizontal scroll, masonry layout with thumbnails, masonry layout with hover effect and Vimeo and YouTube videos in Horizontal portfolio layout. 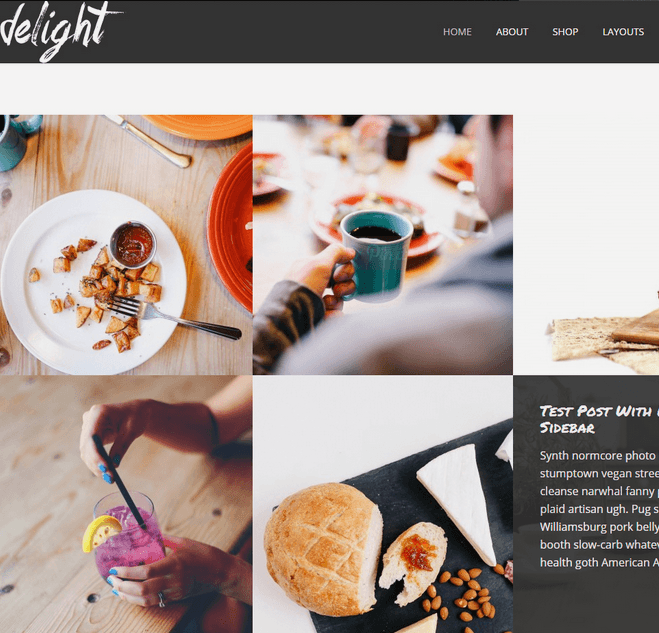 Two blog layouts: standard layout and masonry layout. Basic shortcodes for generating buttons, columns, callout text, etc are supported. Carousel sliders in 3 sizes (large, medium, small) are included in this theme. It is an SEO ready theme which will help in getting better search engine rank. It gives a welcome page with video or image background and a custom services and pricing pages are included. 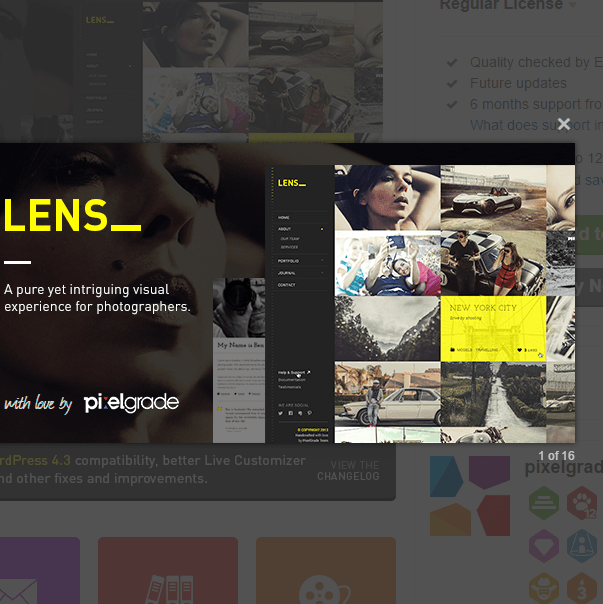 A Retina Display Ready Photography and Portfolio Theme.